A BIGGER screen. A choice of sizes. A curvaceous new design. 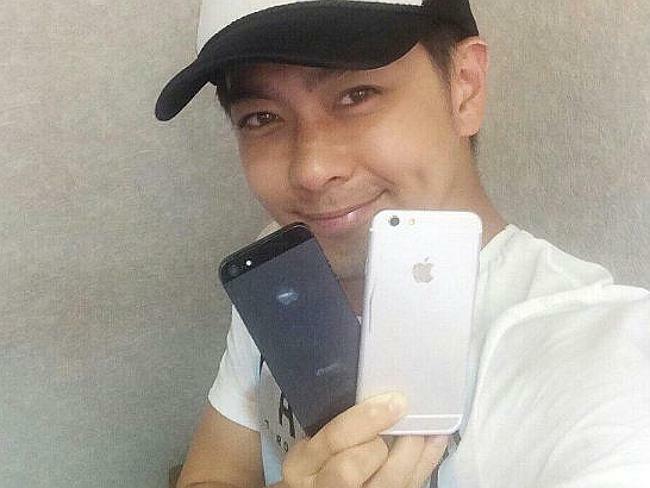 The internet is swarming with rumours about what features the iPhone 6 will offer. With the new device expected to be launched in two months, news.com.au has pulled together the best early indications of what to expect with the new model. Although Apple hasn’t confirmed any of these rumours, leaked images suggest these are the most likely features. 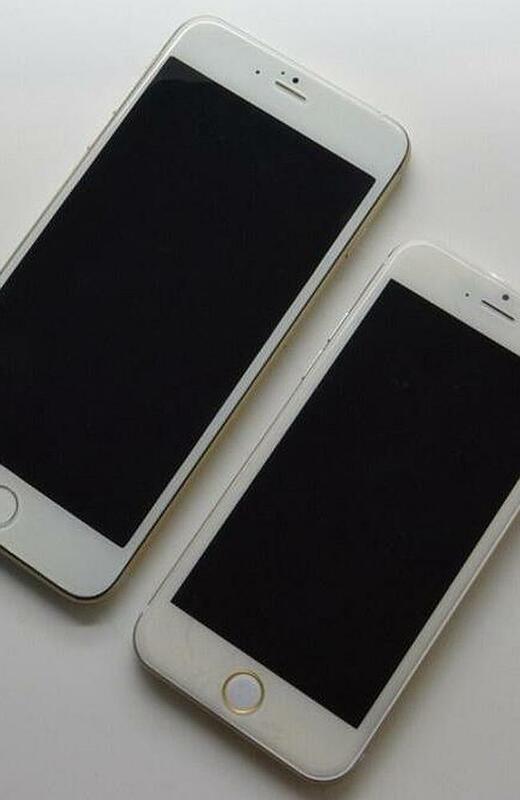 Here’s what to expect from the iPhone 6. The most prevalent rumour about the new iPhone 6 is that Apple will, in fact, release two versions of the smartphone. There is set to be two different-sized models to be launched at the same time: a standard 4.7-inch model and an oversized 5.5-inch. The larger version is expected to be $100 more expensive but offer a better camera and a higher storage capacity. The larger iPhone could have up to 128GB in storage capacity, according to Mac Rumours. Tech site 9to5Mac reports that the smaller version is expected to be released with 32GB and 64GB storage options. A larger body means a larger screen. As we reported early in the week, Australian market research firm Telsyte has found that Apple could lose almost half its potential iPhone 6 customer base if it simply pumped out another smartphone with roughly the same screen size. So it’s pleasing to hear the customers will have the choice of a 4.7-inch or a 5.5-inch display, which eclipses the iPhone 5S’s four inches. This will allow the iPhone 6 to better compete with the Samsung Galaxy S5 (5.1 inches), Sony Xperia Z2 (5.2 inches), LG G3 (5.5 inches) and Nokia Lumia 930 Windows 8 (5 inches). The screen could also go virtually to the edges of the phone for the first time. The new model is likely to do away with the flat edges on the iPhone 4 and 5 and adopt a more curvaceous body. Expect a rounder design with curved edges. 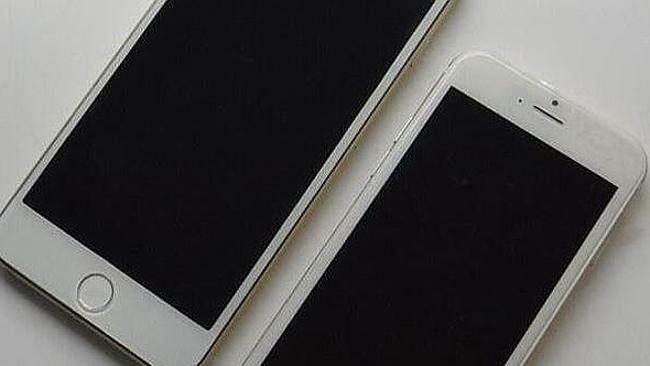 The body of the phone is also expected to be much thinner than the iPhone 5S and more closely resemble the iPod touch. The slimline design is also expected to result in a lighter device. Leaked photographs show that the screen and body has a sleek, glossy finish. There are also rumours that the screen will be made of sapphire crystal, which will make it more resistant to scratches. 7. What shall I call thee? The new model is believed to be called the iPhone Air. The iPhone 6 is expected to have a better camera with more megapixels so it can better compete with its rivals. The phone is also likely to have superior image stabilisation, which helps users take clearer pictures while moving. The 4.7-inch screen is rumoured to have a clearer 1704-by-960 pixel resolution. The latest rumours suggest the iPhone 6 will be launched on September 9. Lots of rumors claim that Apple will launch several new iPhone models so what do you think, will the new iPhone 6 look like this?